This is the Rolls Royce of roofing products. 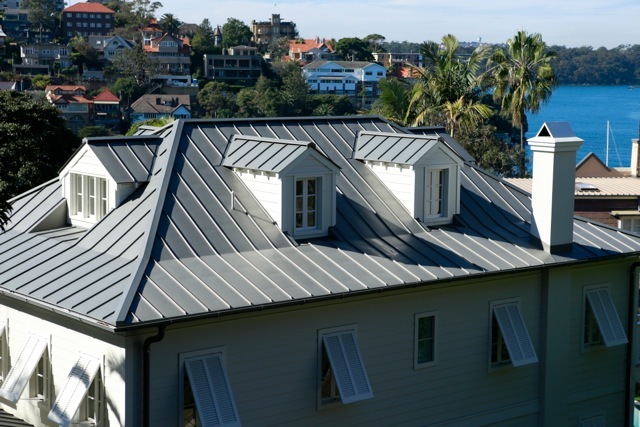 Standing Seam in Zinc or Copper is the best money can buy, and the longest-lasting roofing system on the market. 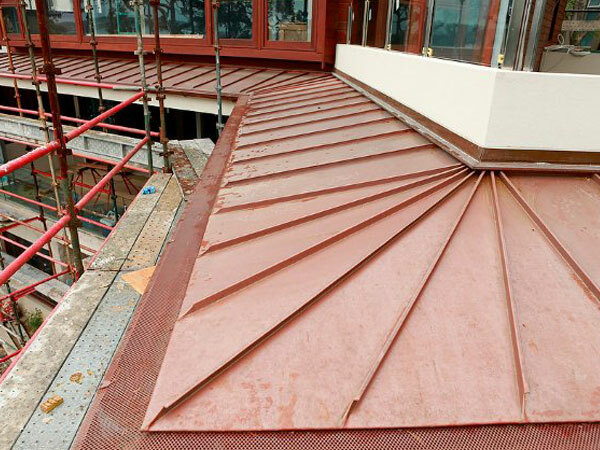 Snap Lock Roofing is a cost-effective solution for large, straight runs to Standing Seam Copper or Zinc. 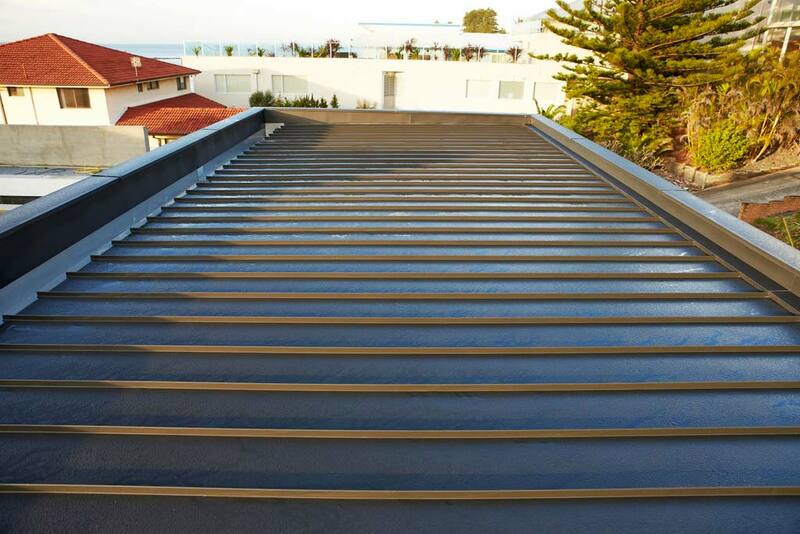 From our base in Sydney, Prestige Roofing & Cladding Supplies can create whatever you desire when it comes to the very best in roof profiles.